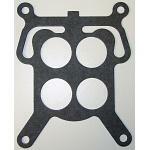 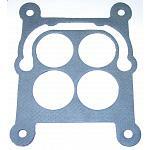 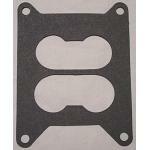 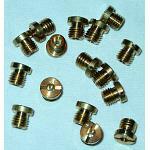 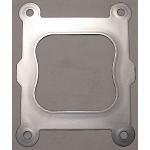 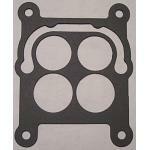 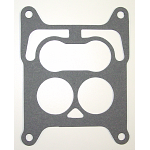 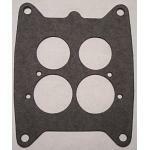 Base Gasket, Fits Rochester 4G and Carter AFB, AVS carburetors. 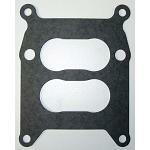 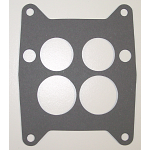 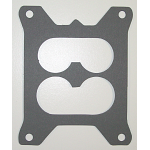 Heavy Duty Base Gasket with steel core for added strength and durability. 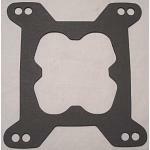 4 1/4" x 5 5/8"